Enjoyed it so much! 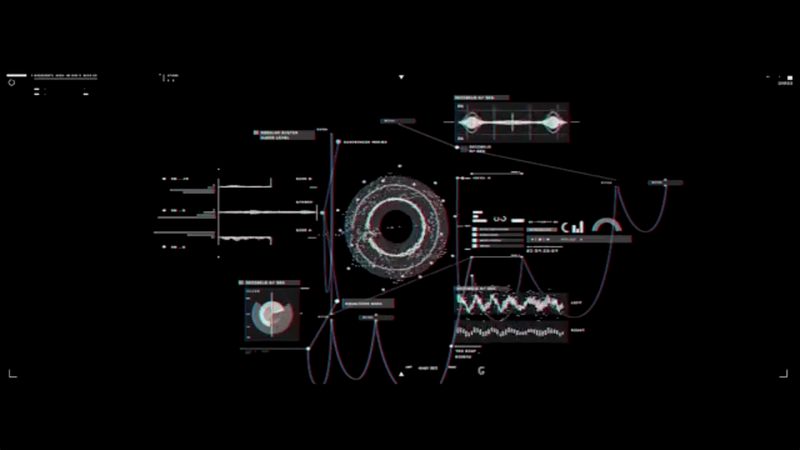 Seems like Chris Cunningham took over and started in motion graphics. Amazing sci-fi, do check it a couple of times, many things are happening at the screen. Pretty sure is quite impossible to get the entire system at once, specially while you're trying to explain how many of those were made. That's a lovely quality of Vimeo and all these platforms now compulsory to us all. Sharing friendly, pausing, repeating, credits, links, I mean wonderful. Everyday is a good day to find your new favorite inspiration. Maybe for some this is. by Dmas3 for Richard Devine check his crazy looking webpage. Downloads, animation and sound design.